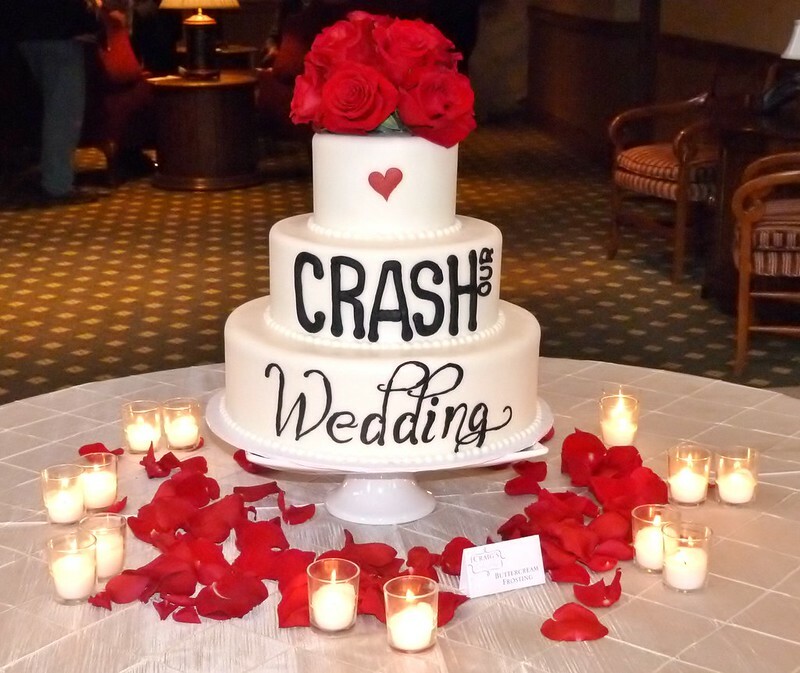 Crash Our Wedding 2013 Annual Event! 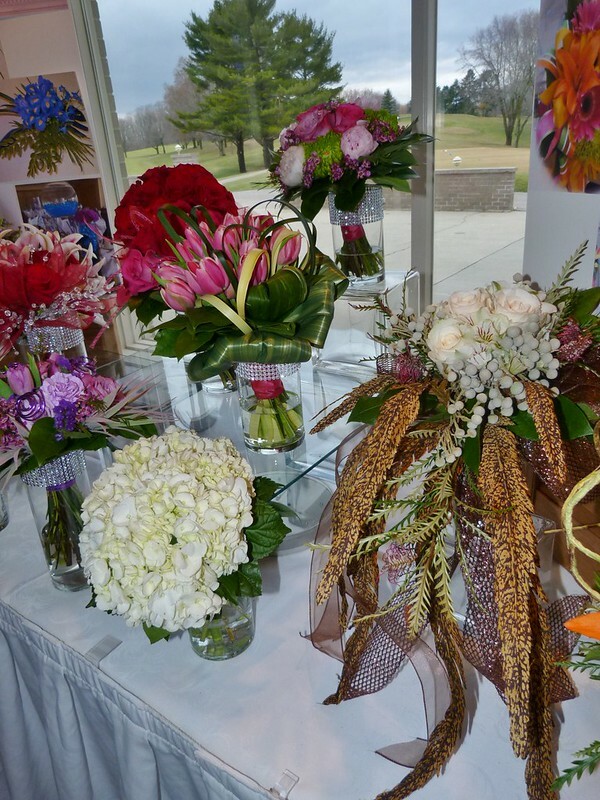 Crash Our Wedding is an annual Spring event hosted and sponsored by the Janesville Country Club, along with Floral Expressions, Fair Lady Bridal, Bellasazi Salon & Spa, Juke Box Stand, Natale Photography, Craig’s Cake, Van Galder Bus Company, and Event Essentials.. 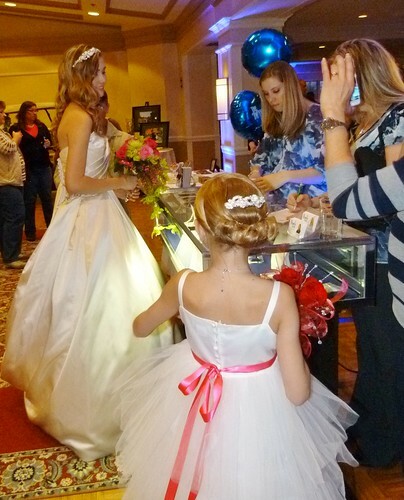 This is a free event open to all future Brides and Grooms that want to experience what’s available to them here in Janesville, meet the wedding specialists, and enjoy the atmosphere. 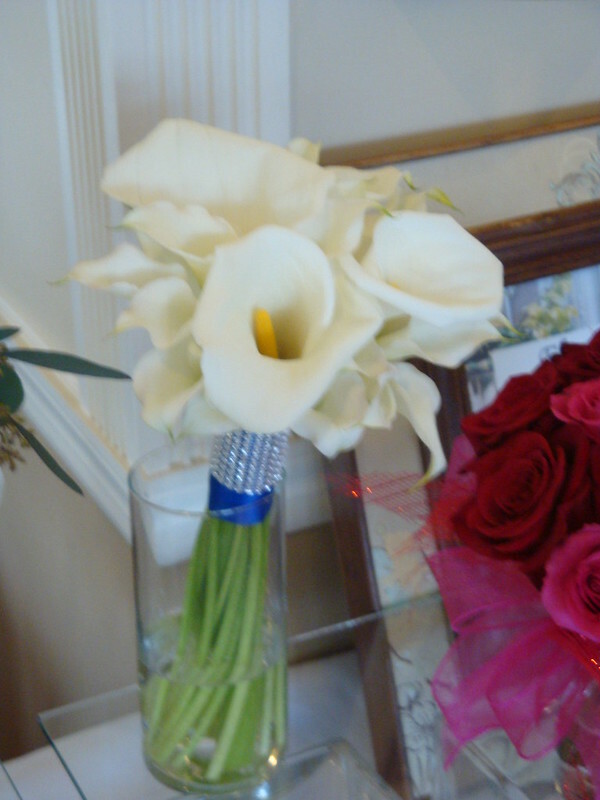 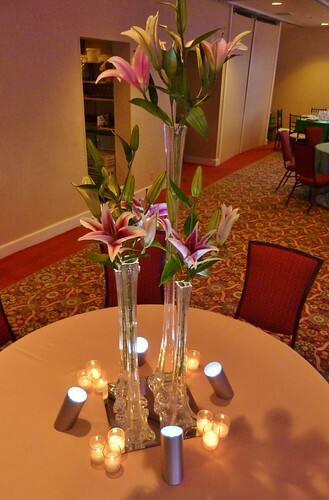 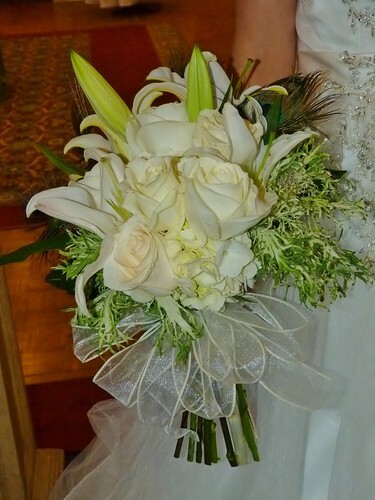 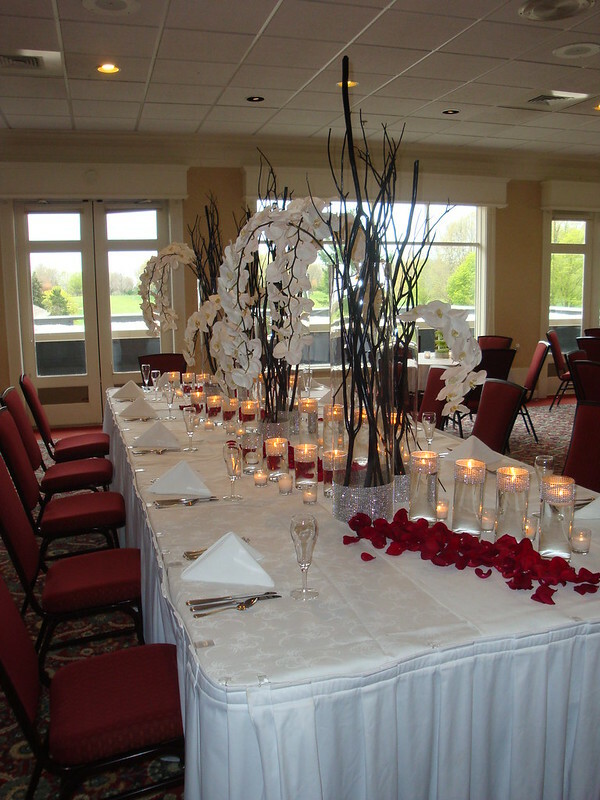 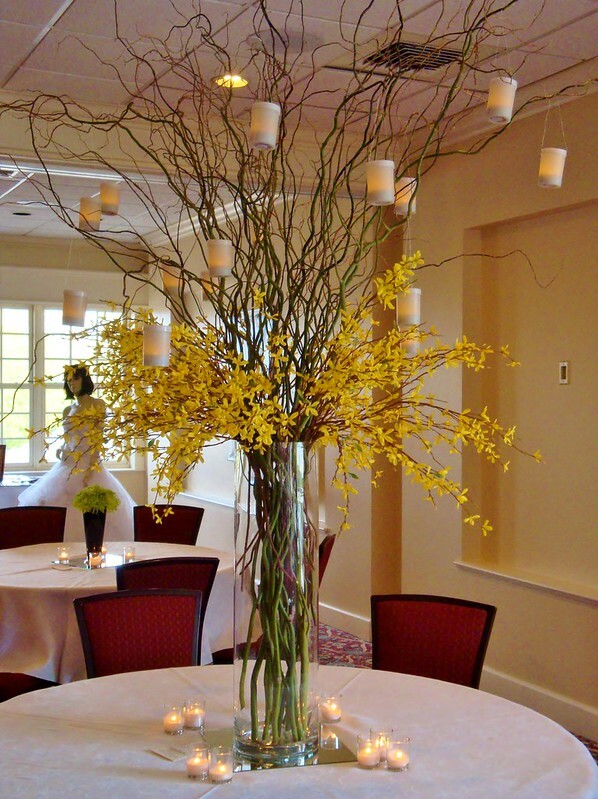 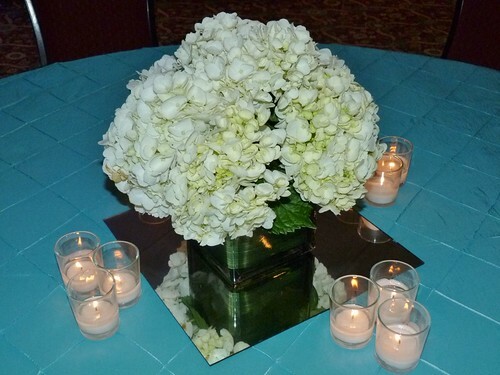 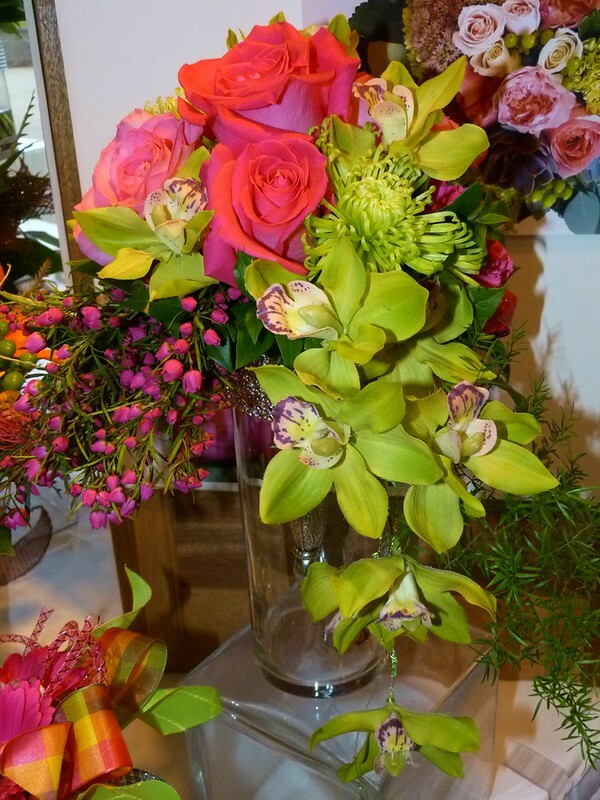 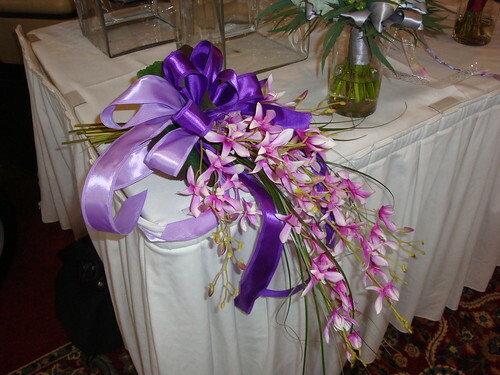 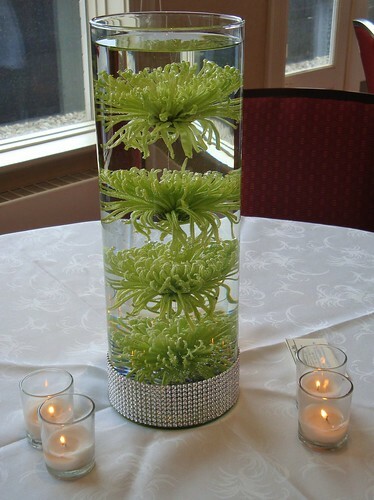 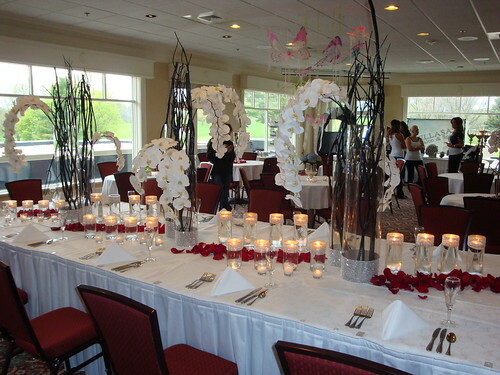 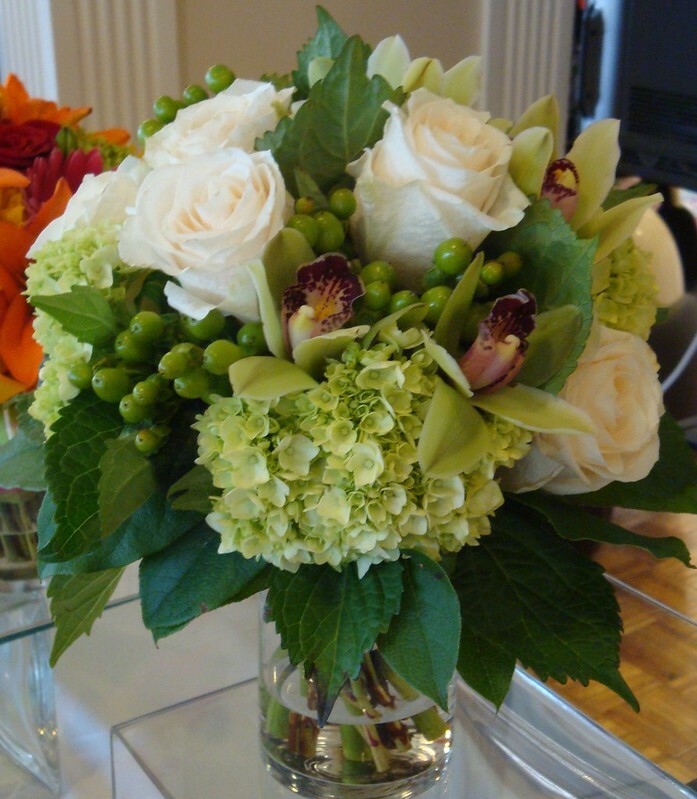 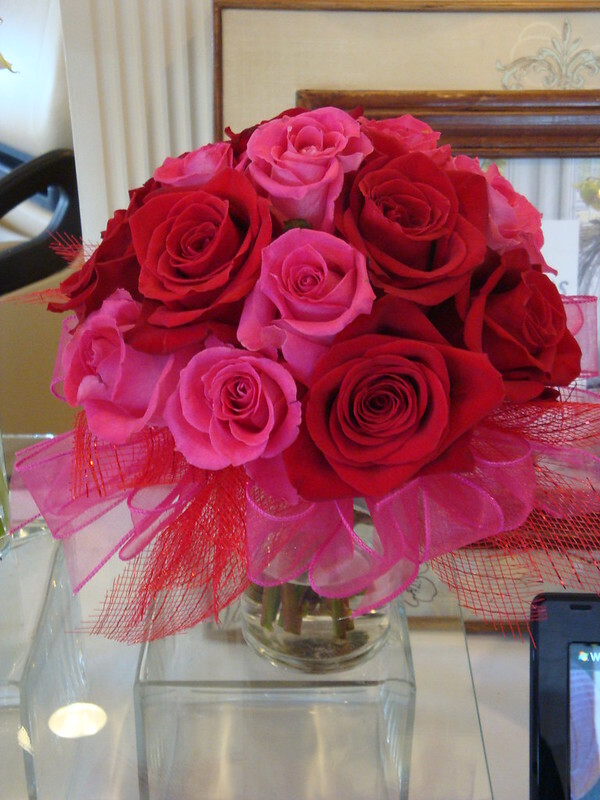 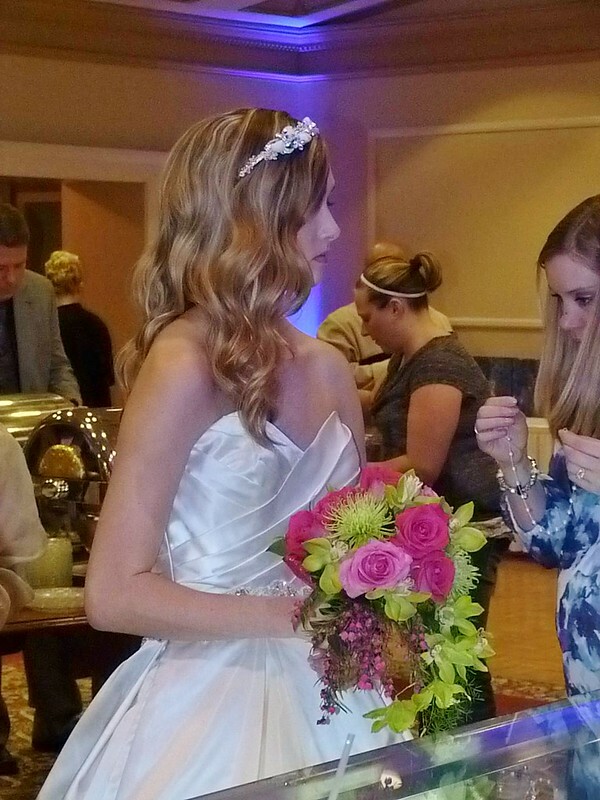 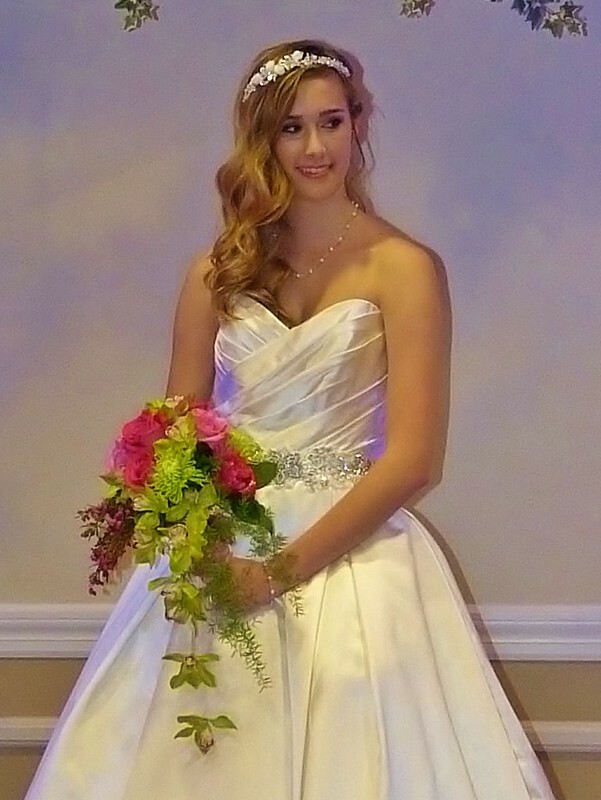 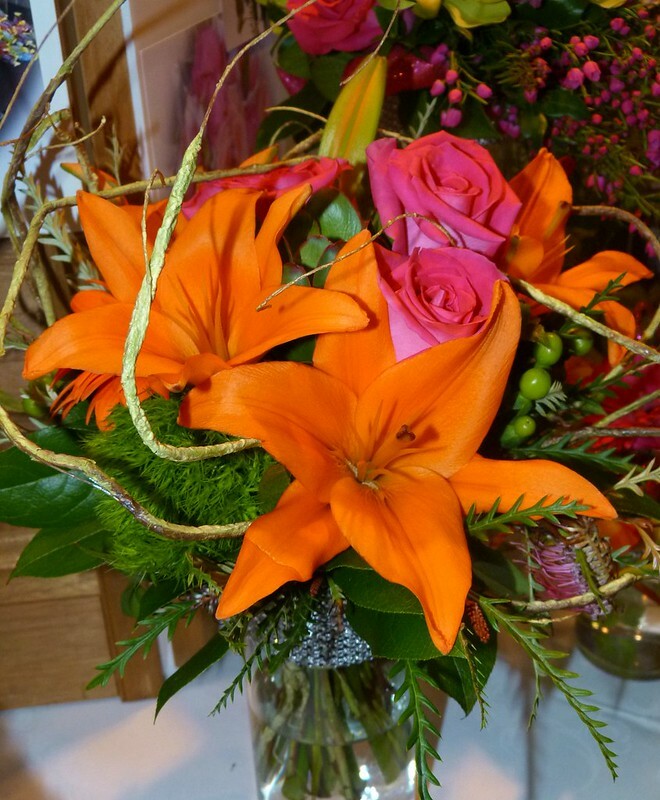 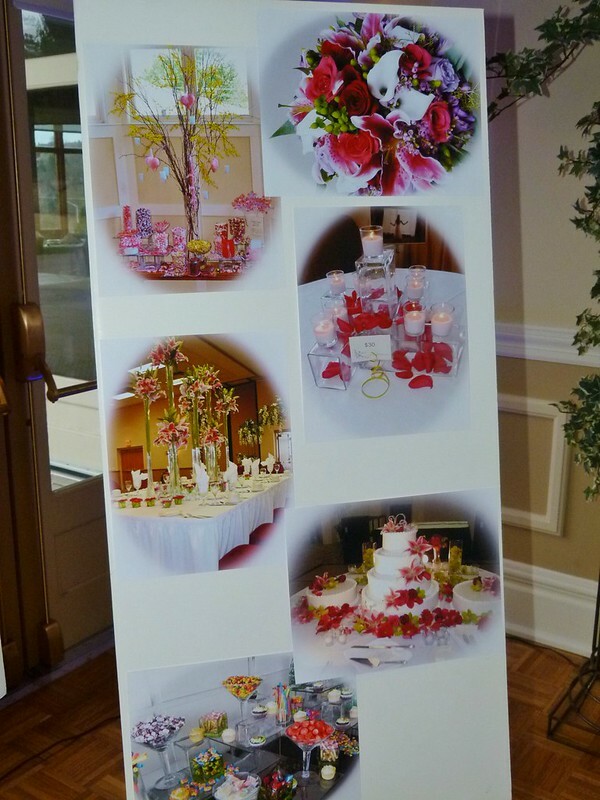 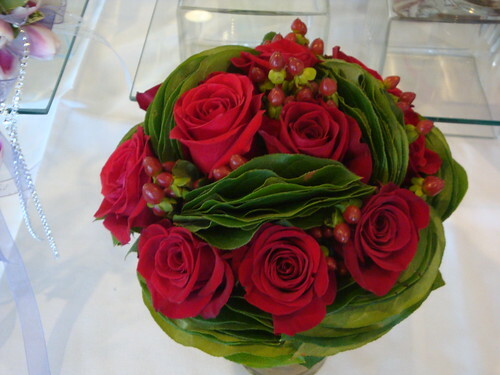 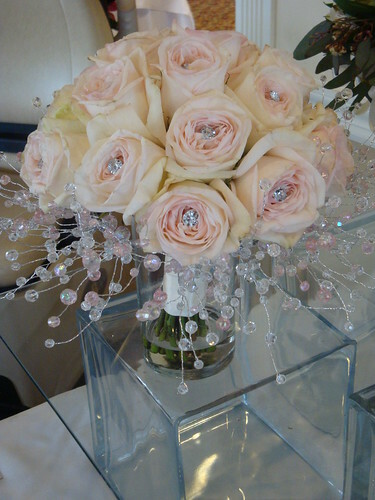 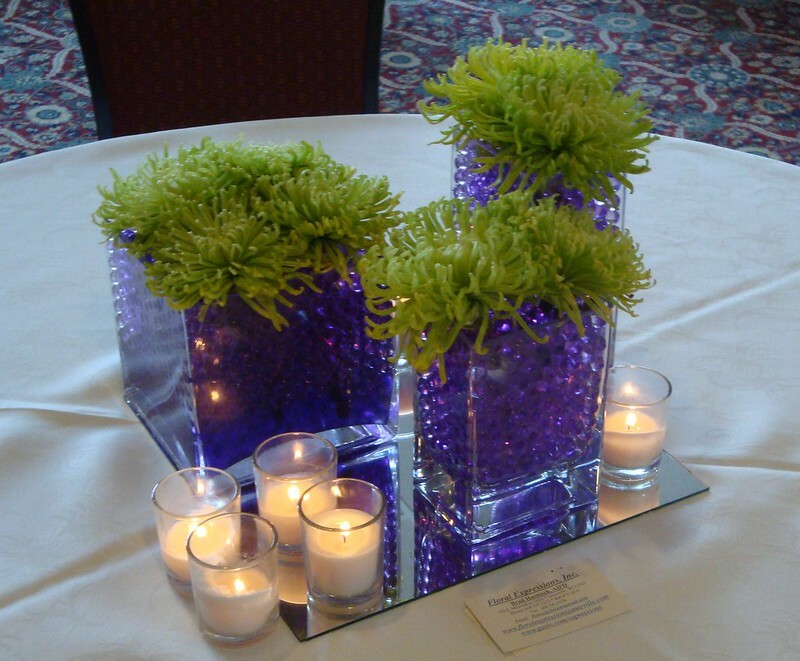 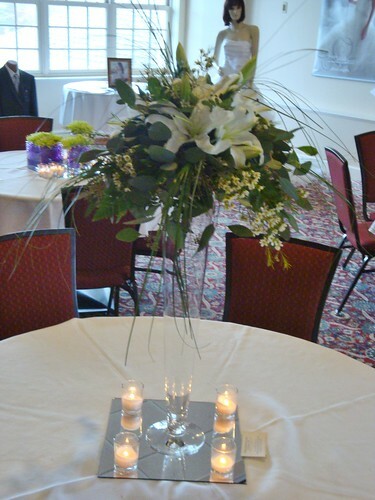 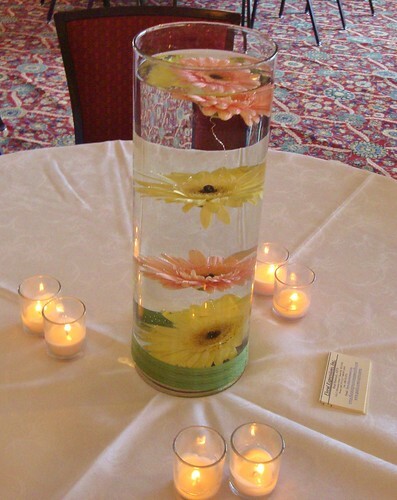 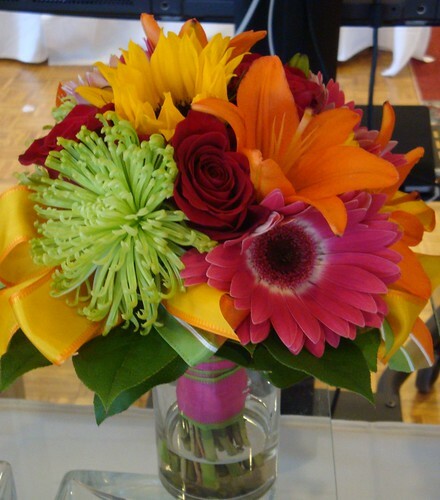 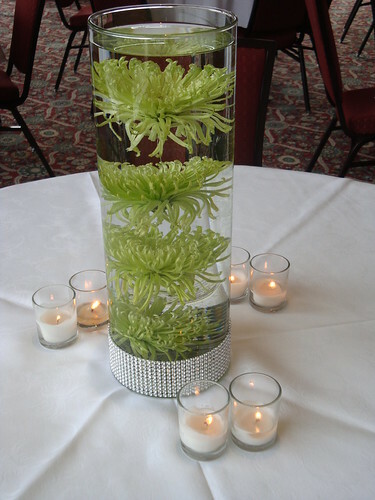 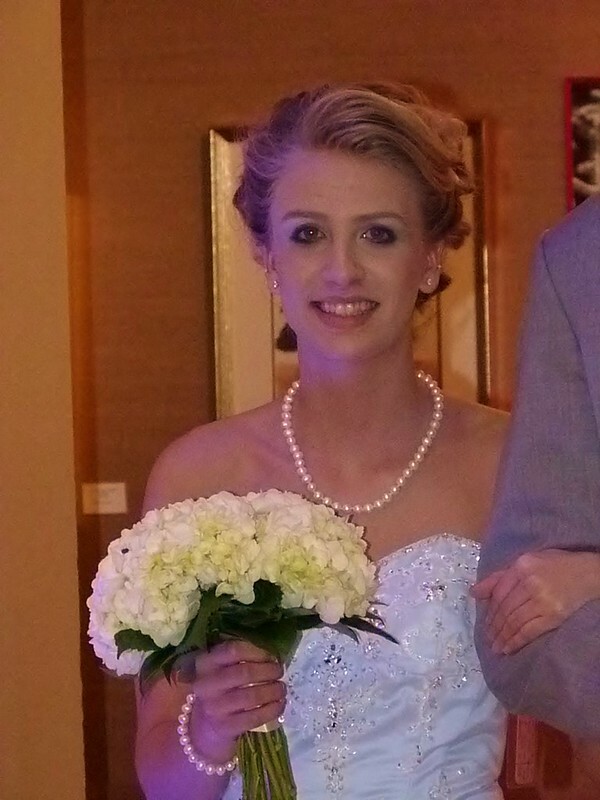 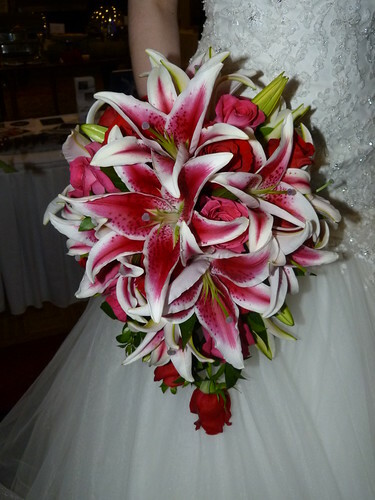 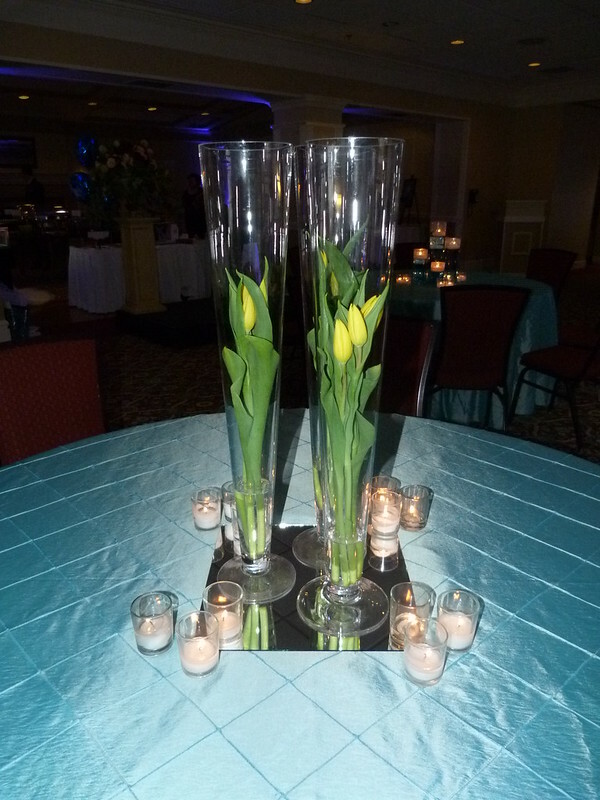 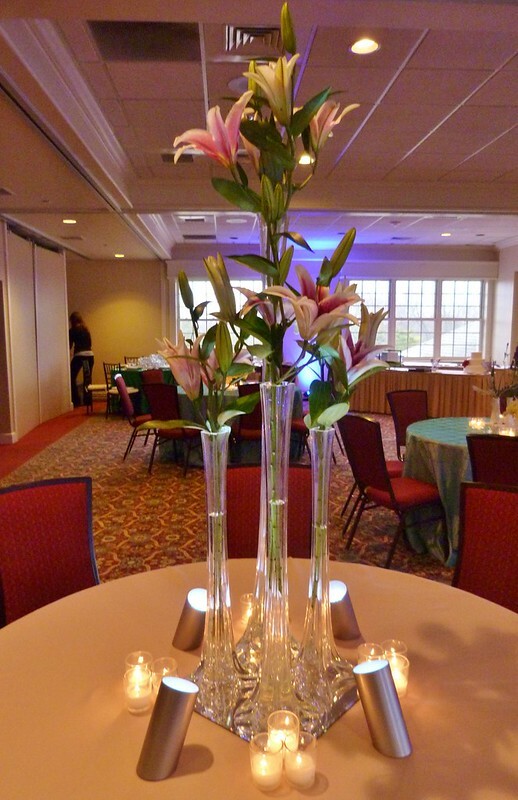 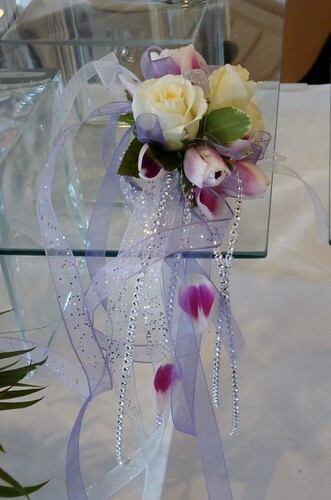 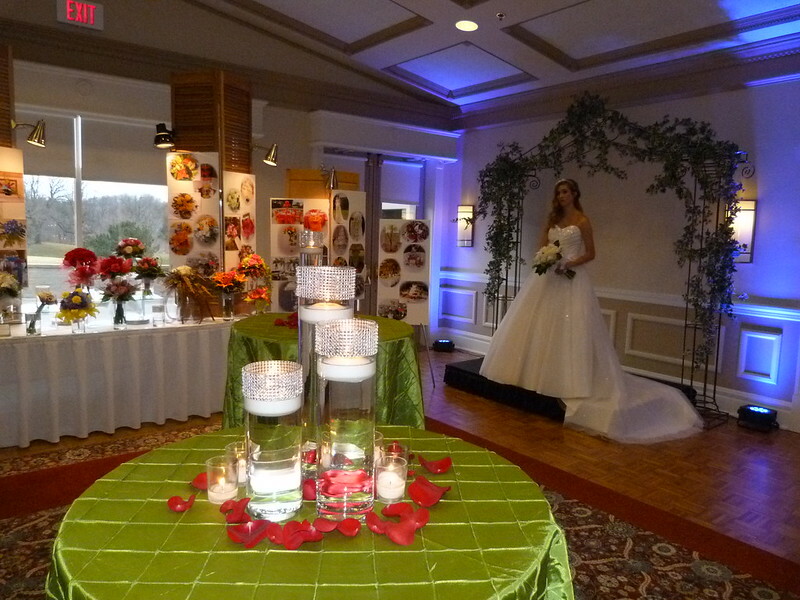 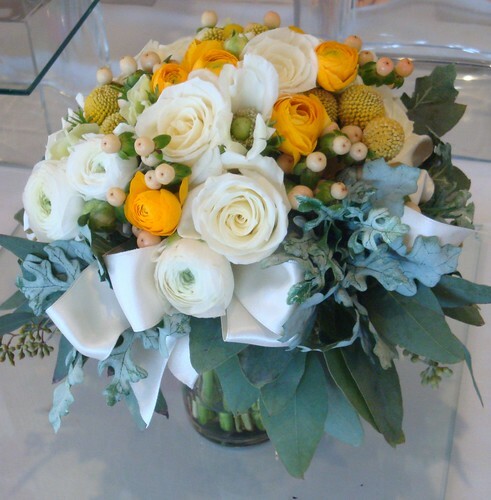 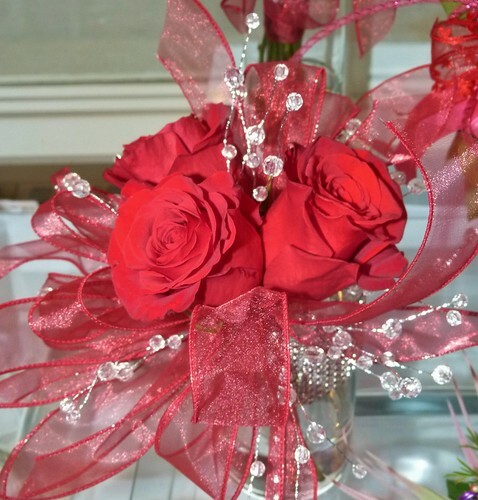 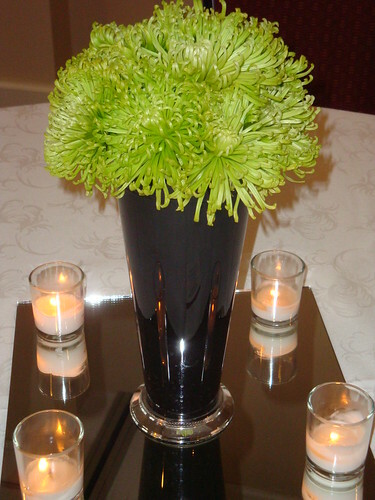 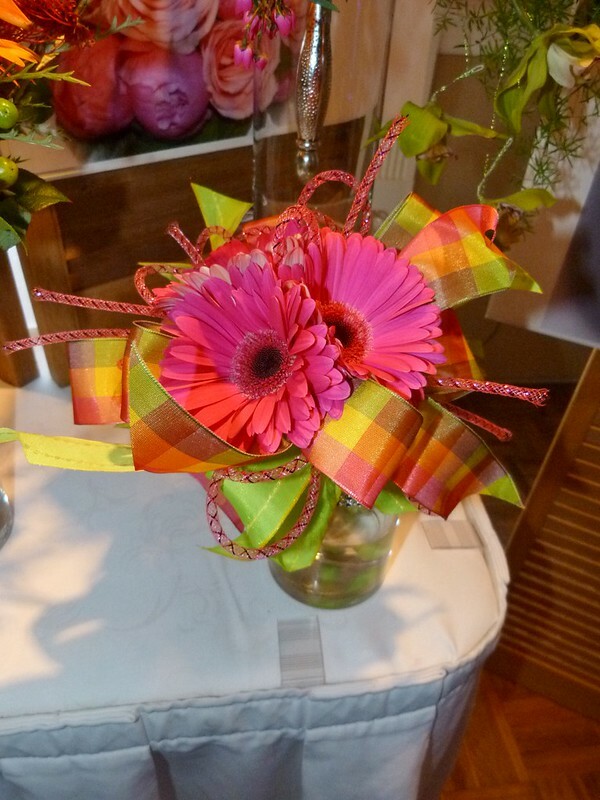 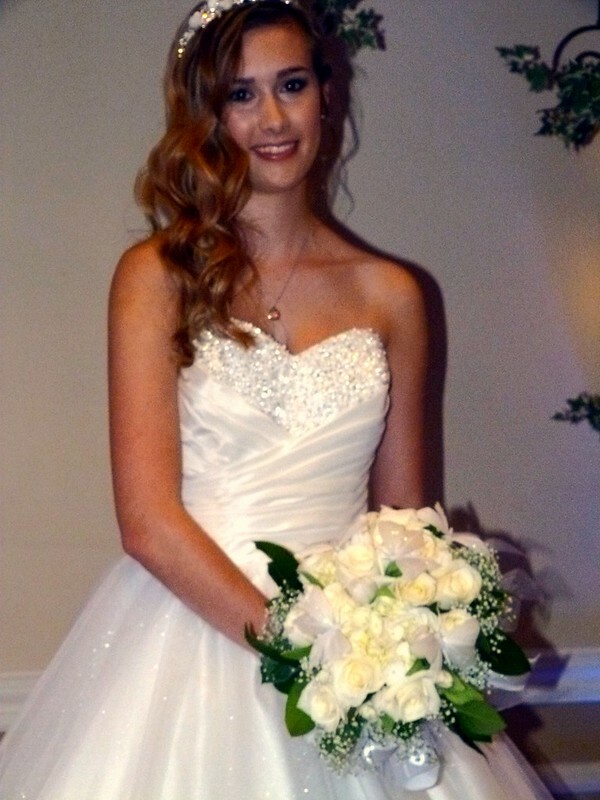 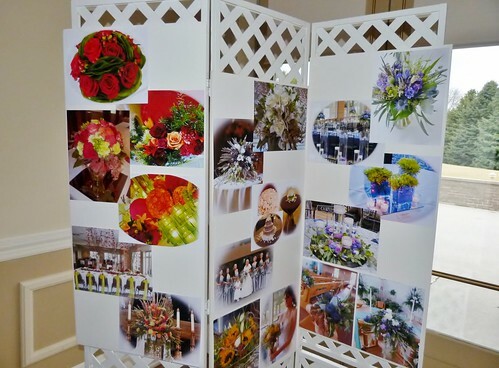 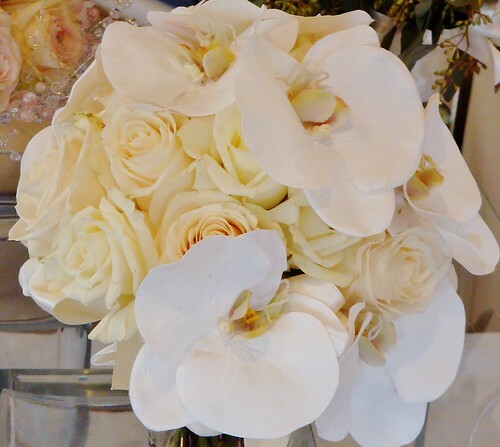 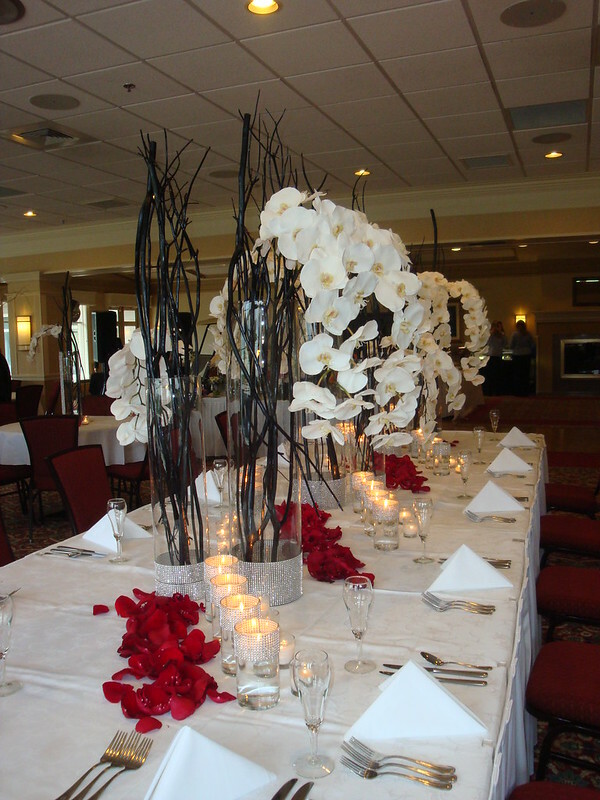 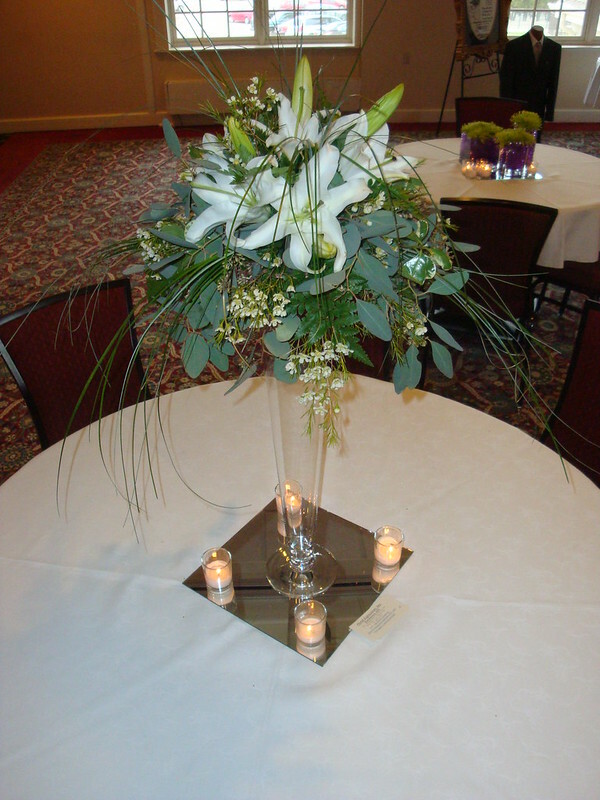 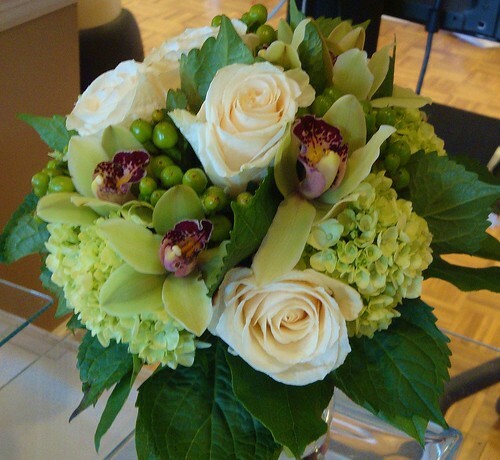 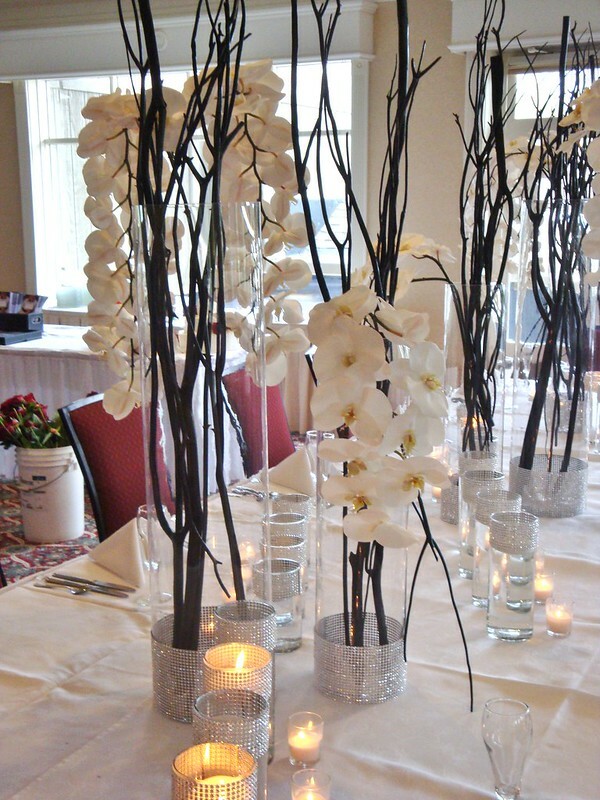 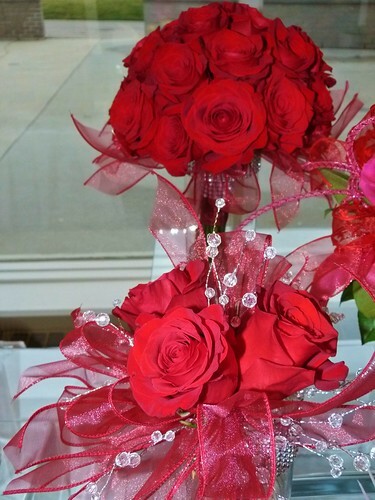 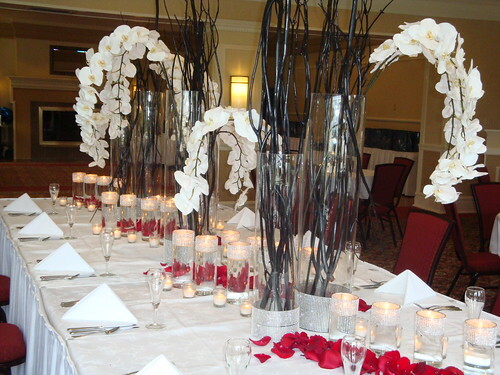 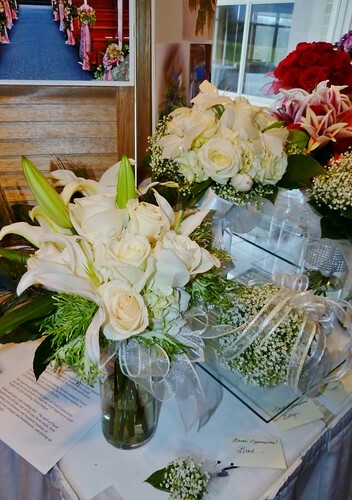 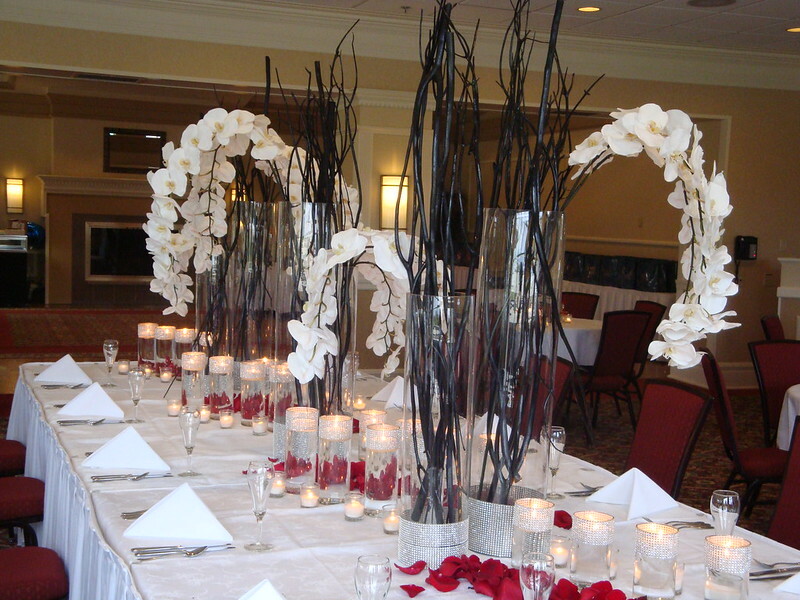 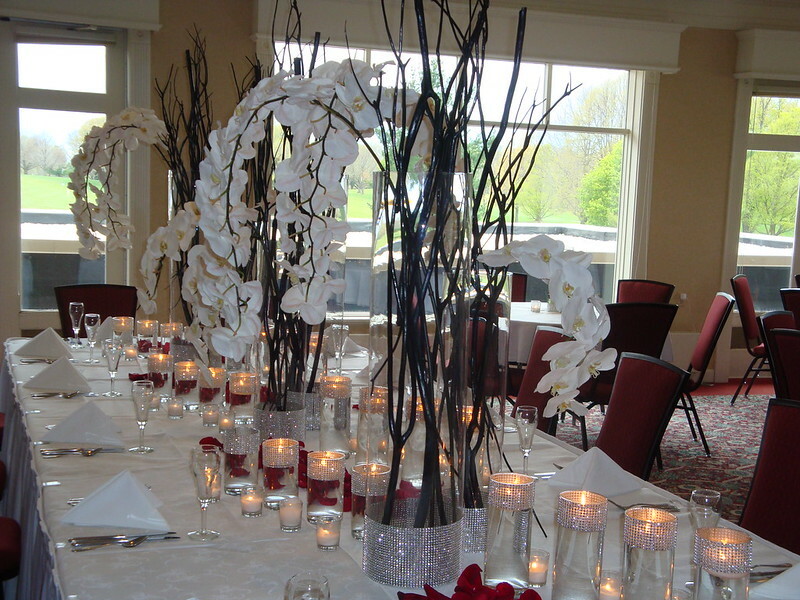 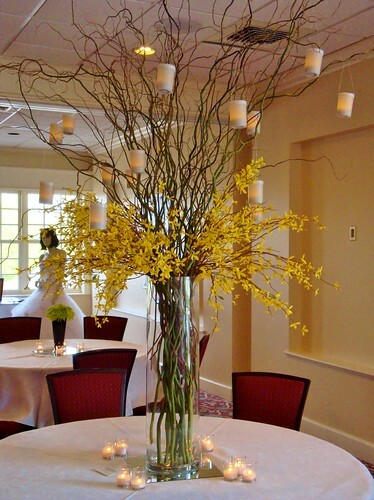 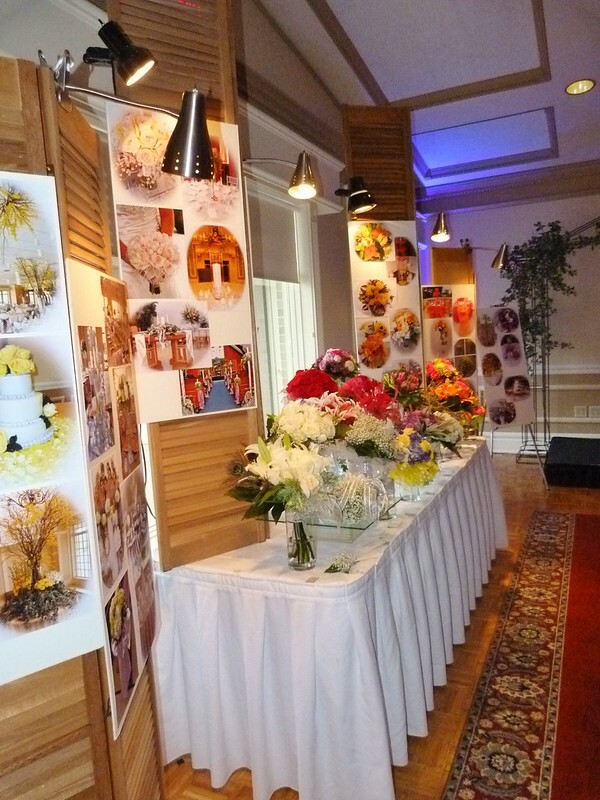 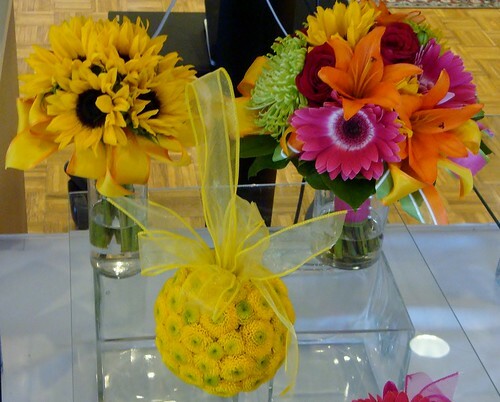 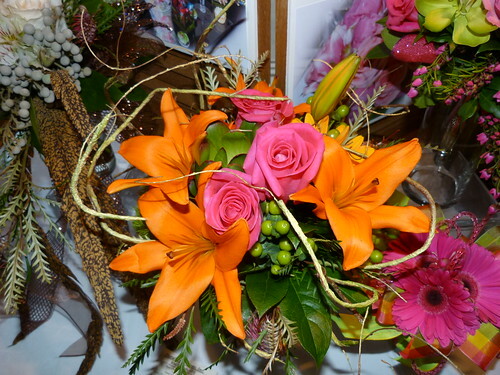 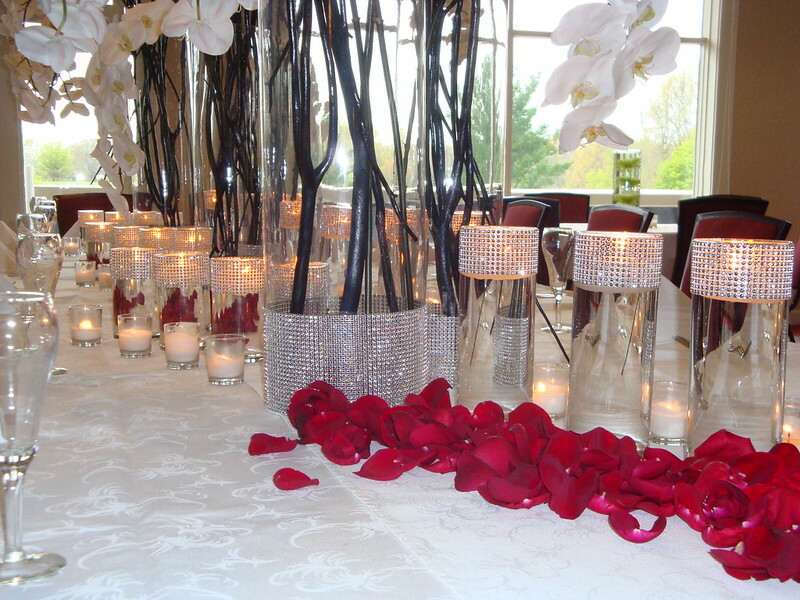 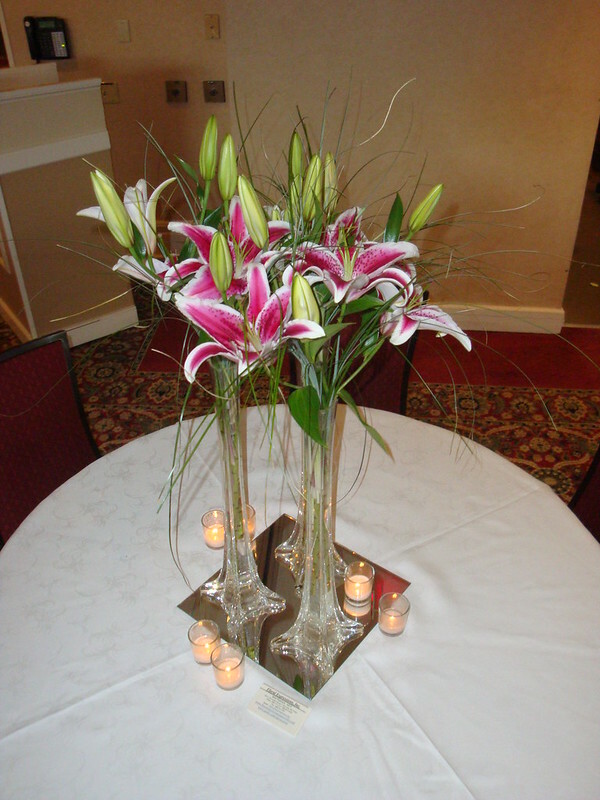 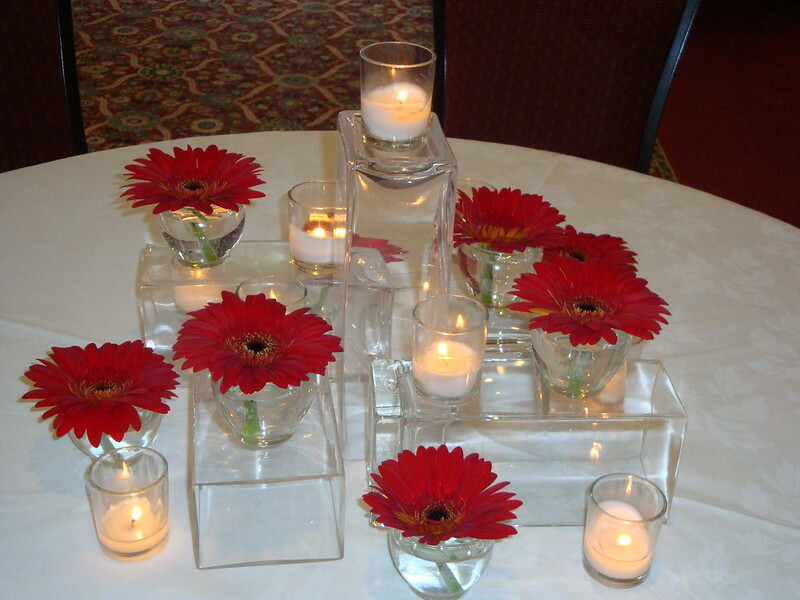 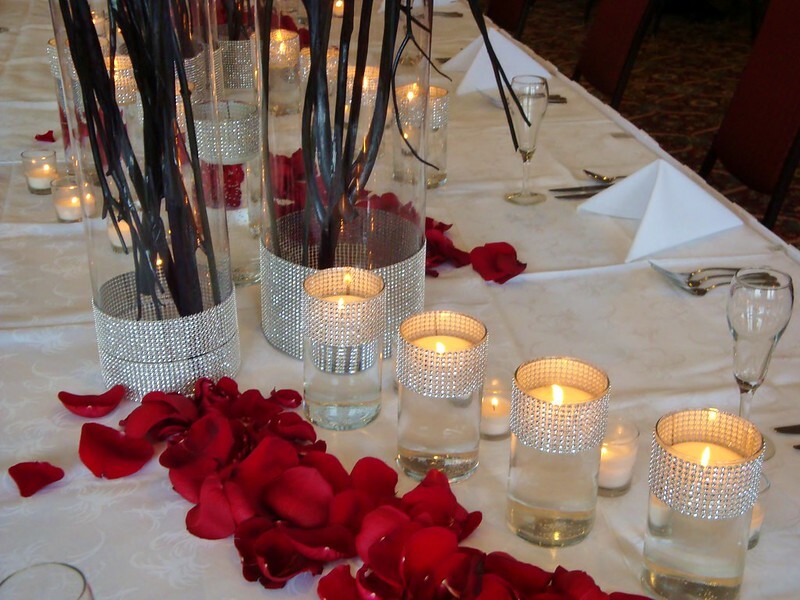 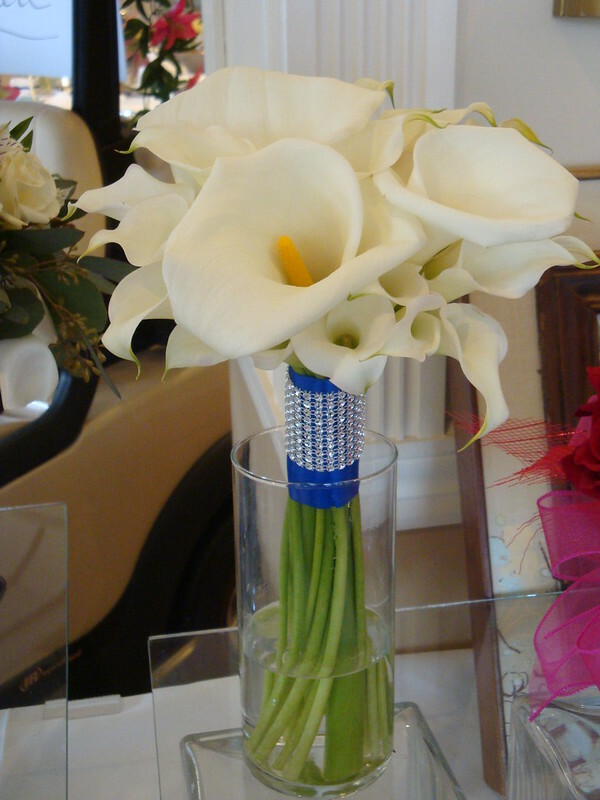 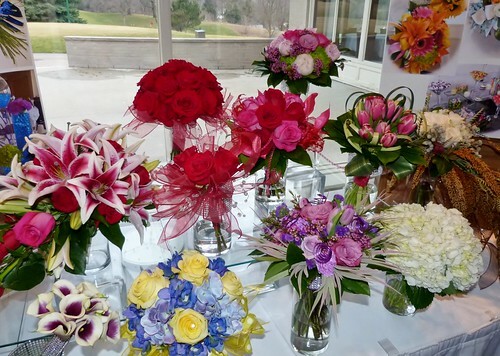 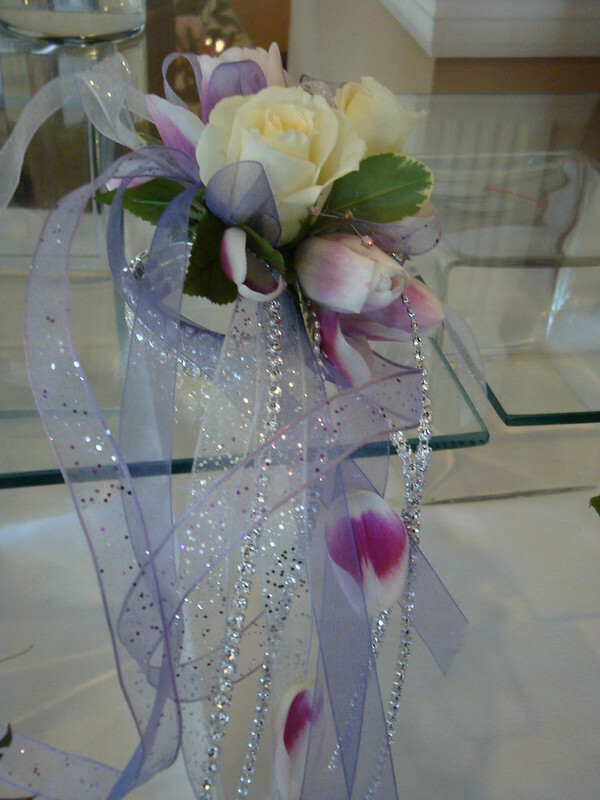 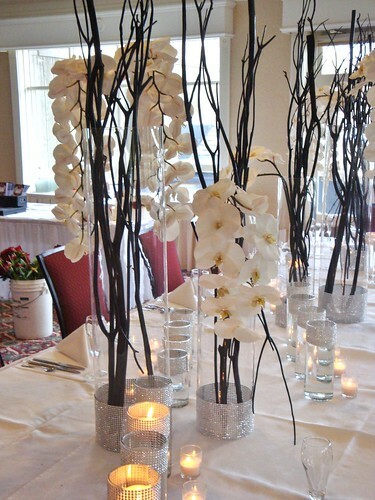 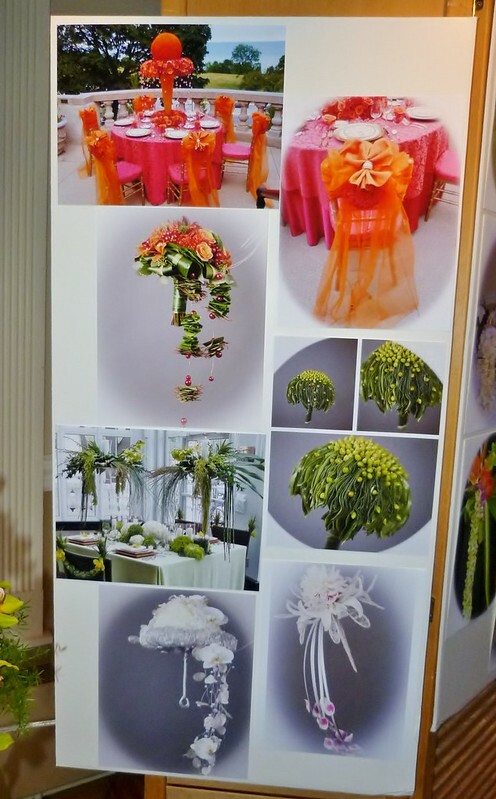 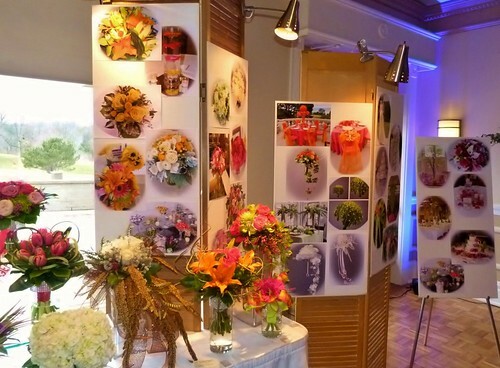 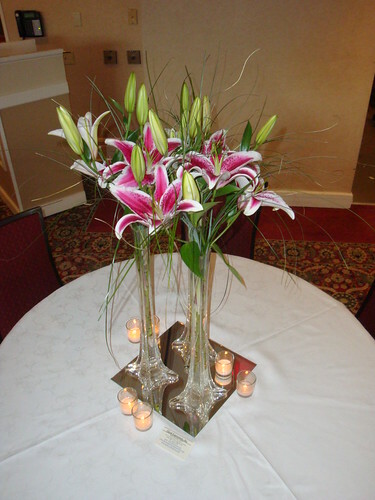 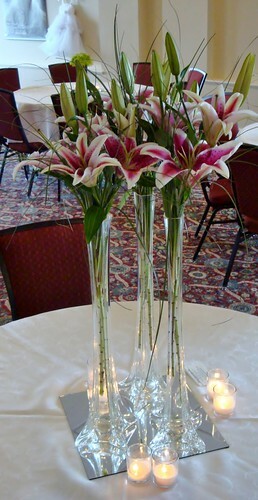 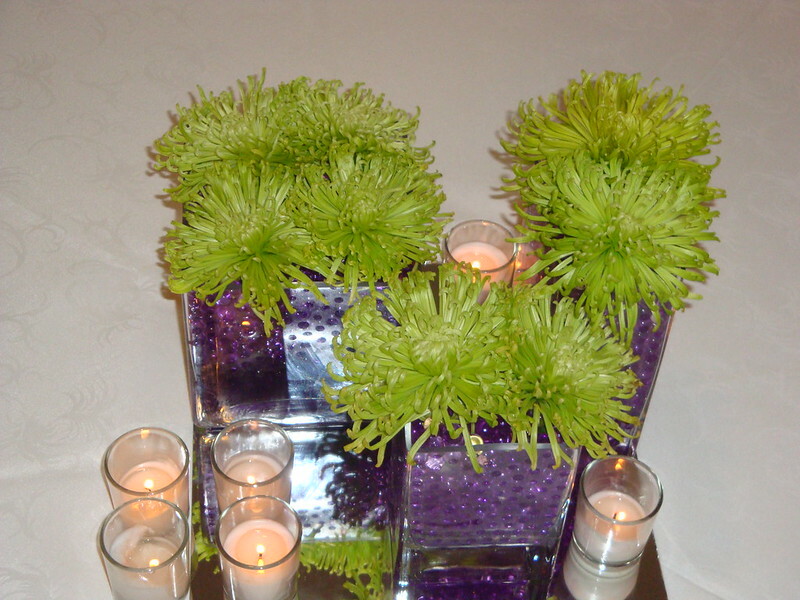 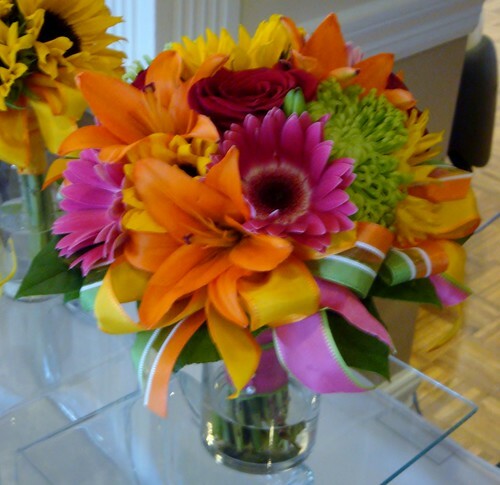 Floral Expressions presents a beautiful photo gallery of past weddings, features several table setting ideas, and fresh bridal bouquets that are given away throughout the evening. 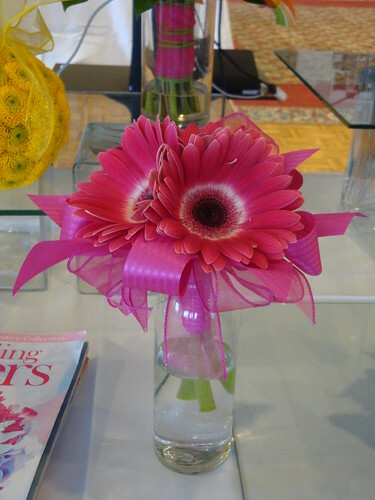 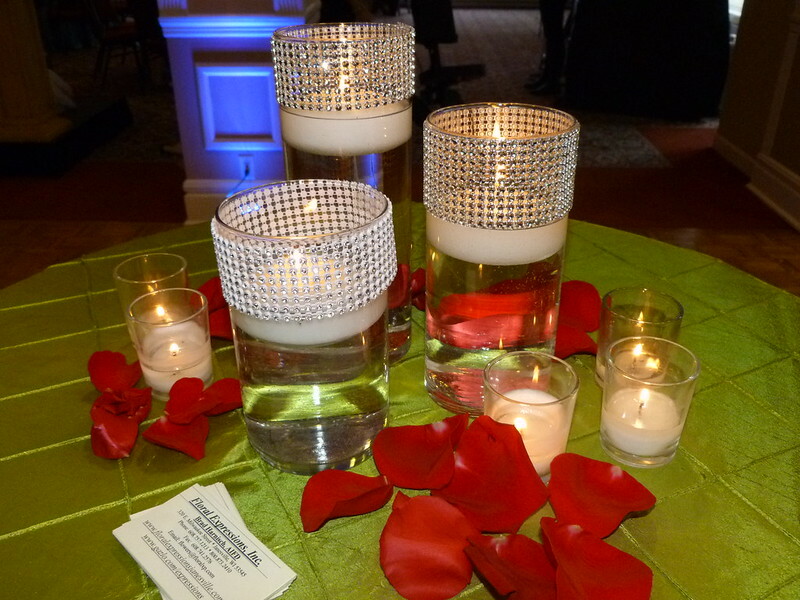 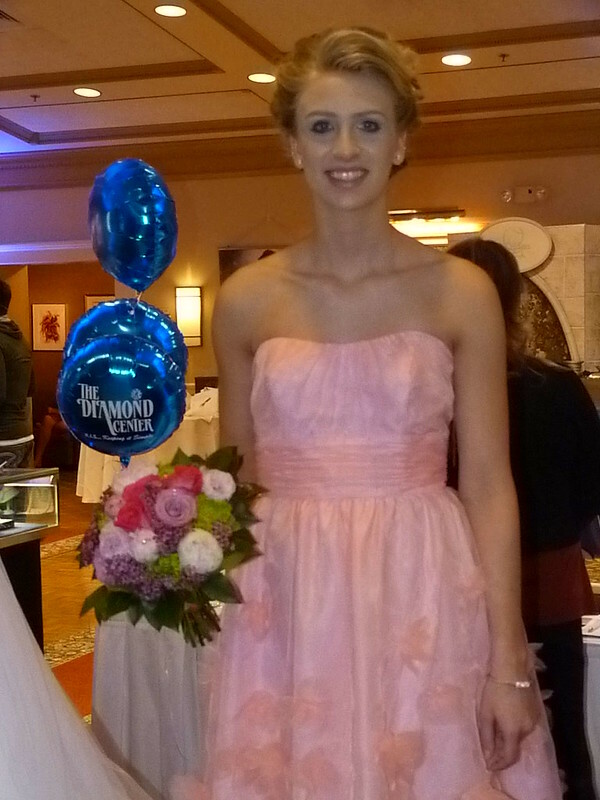 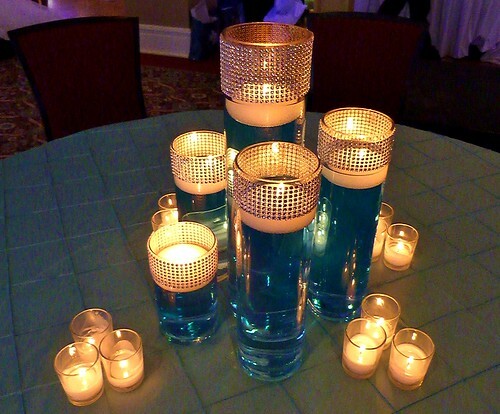 We also contribute to the Grand Prize that any Bride and Groom who attend are eligible to win! All vendors contribute to this large Grand Prize worth over $2000 in wedding and floral services! 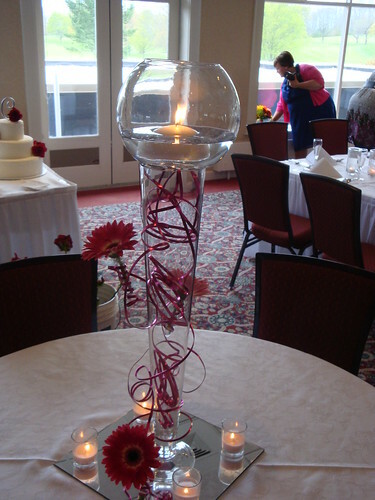 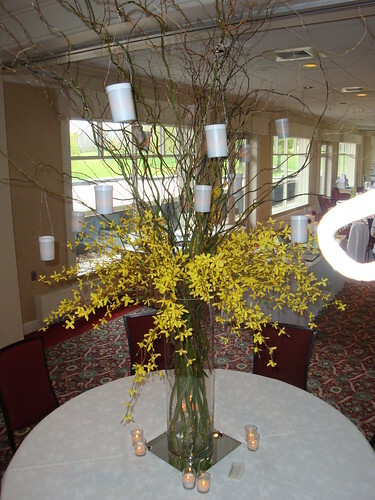 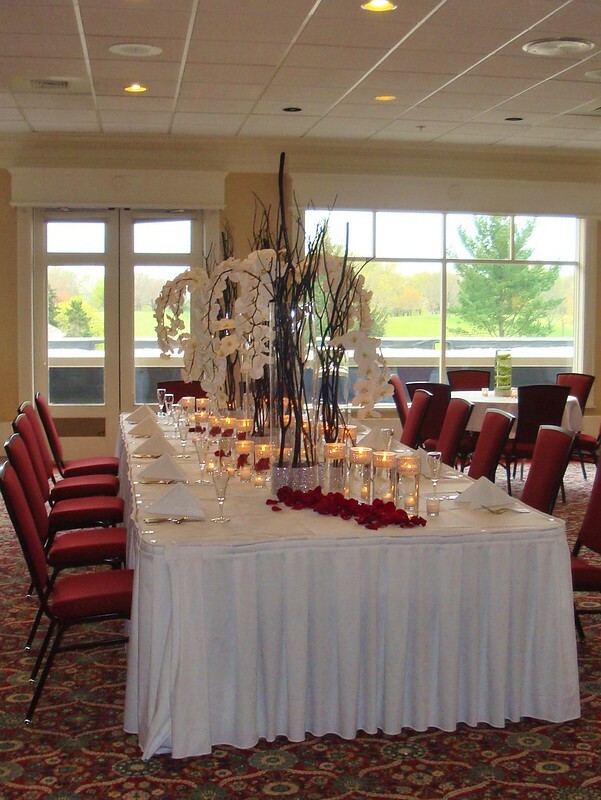 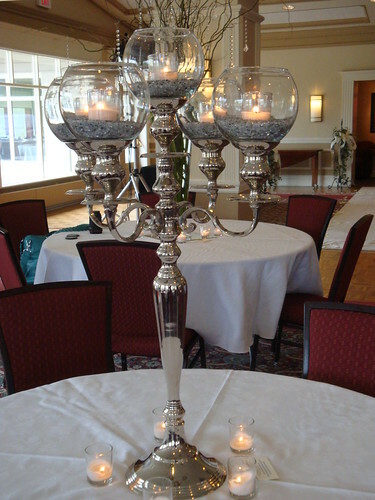 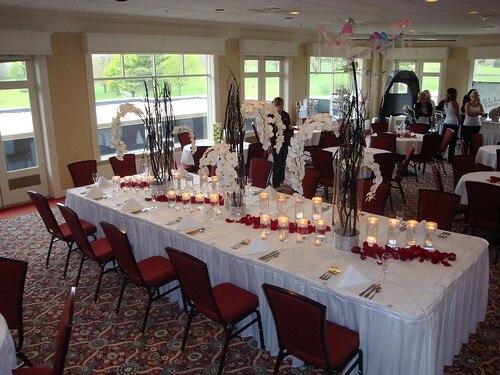 The Janesville Country Club is a beautiful facility for a wedding and you need not be a member to have your wedding here. If you are a future wedding couple please plan on joining us for this Spring Annual Event. 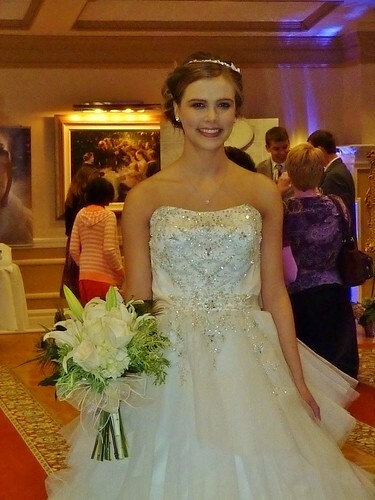 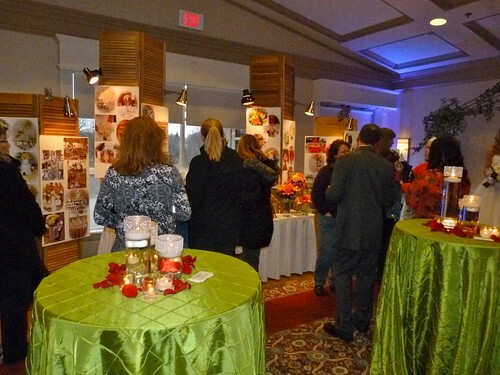 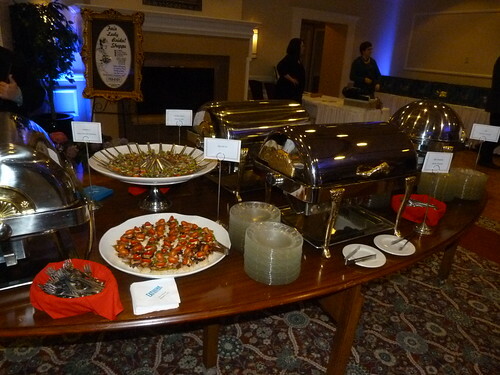 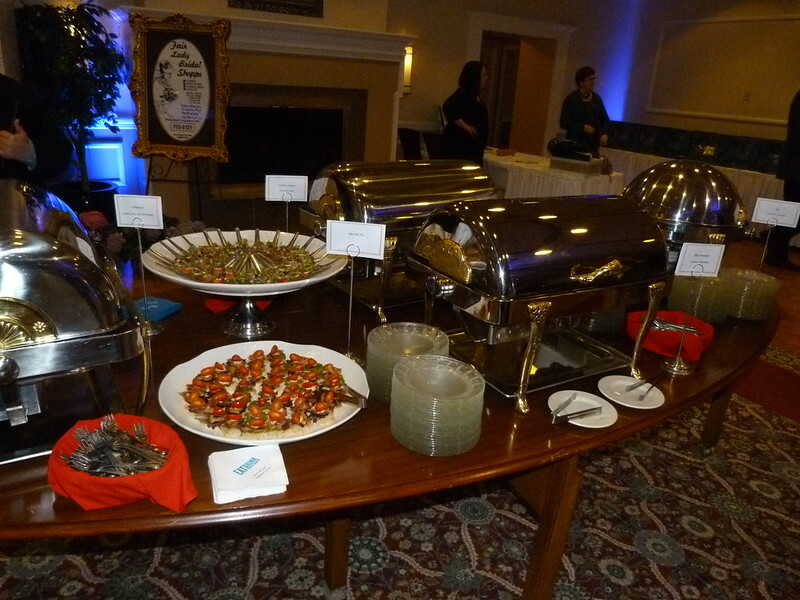 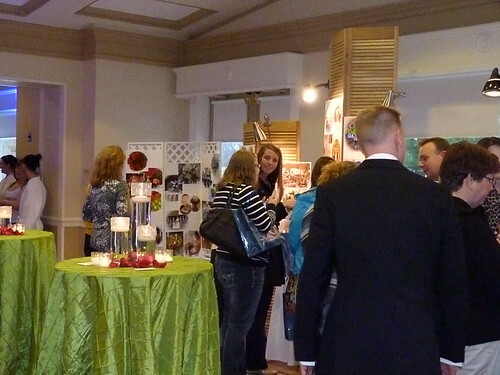 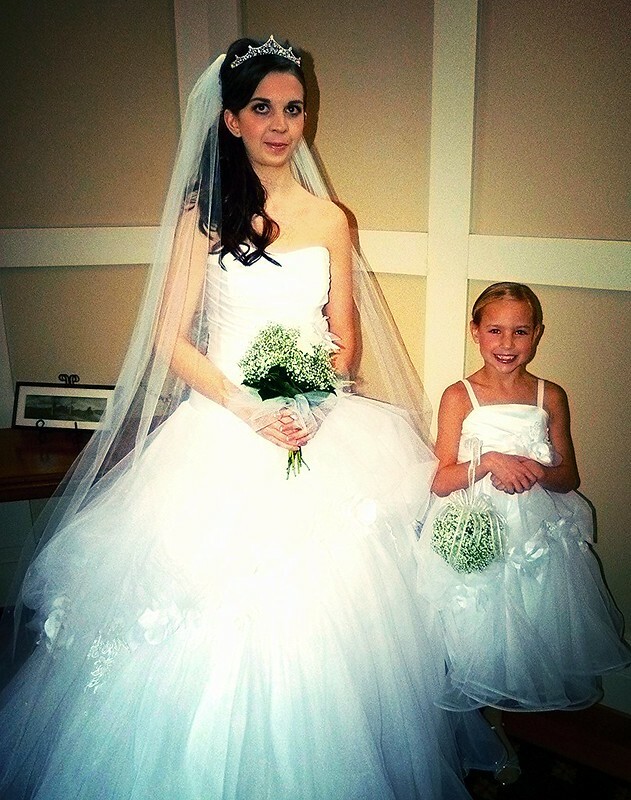 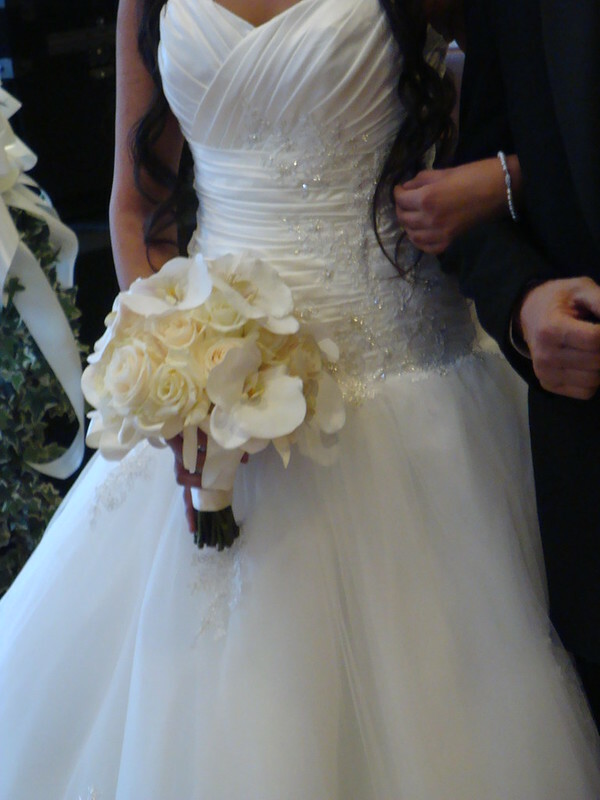 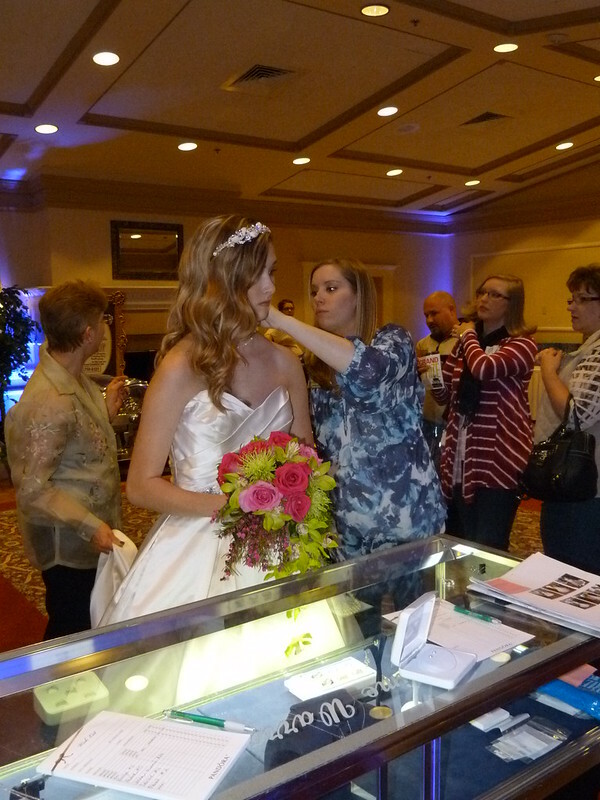 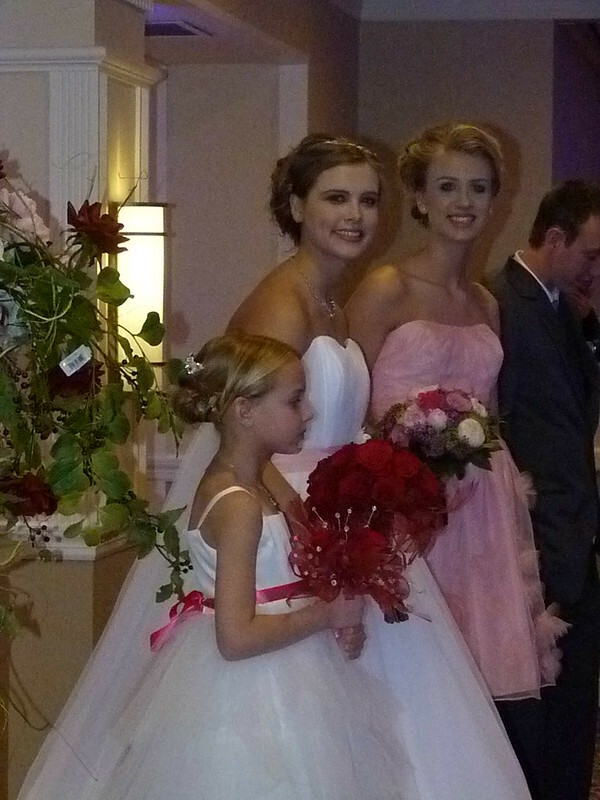 Browse our Photos of past Crash Our Wedding Events!